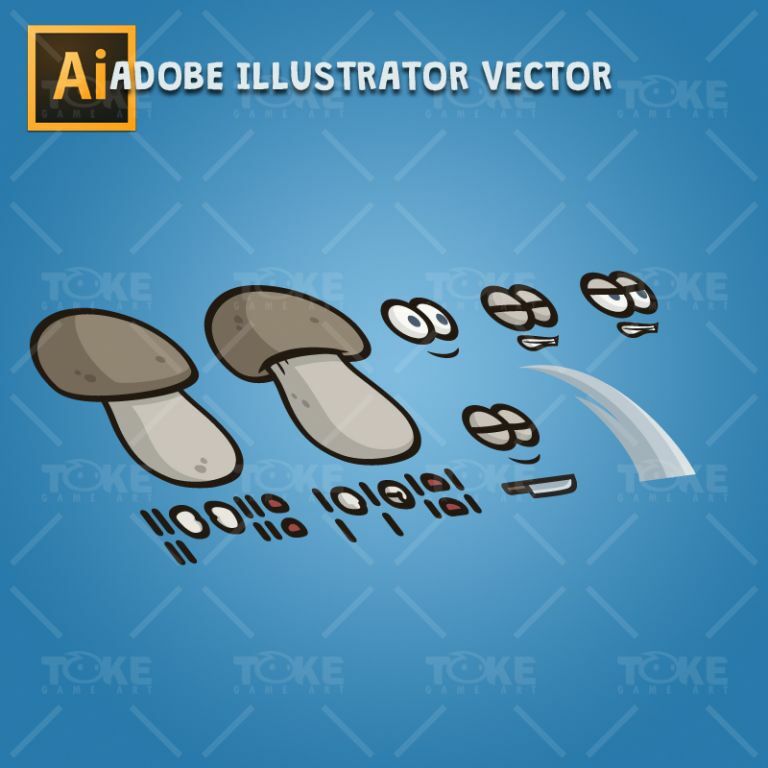 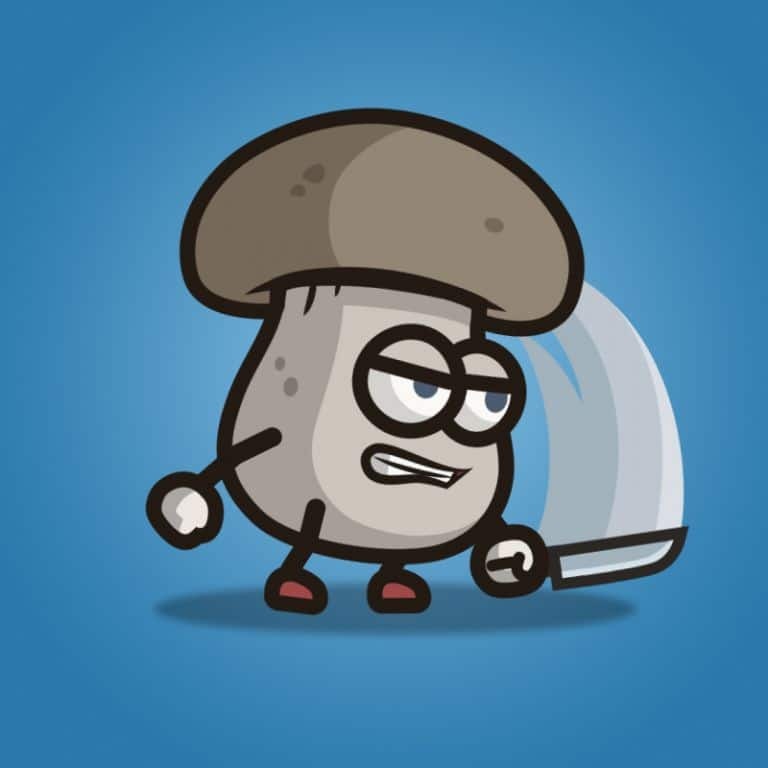 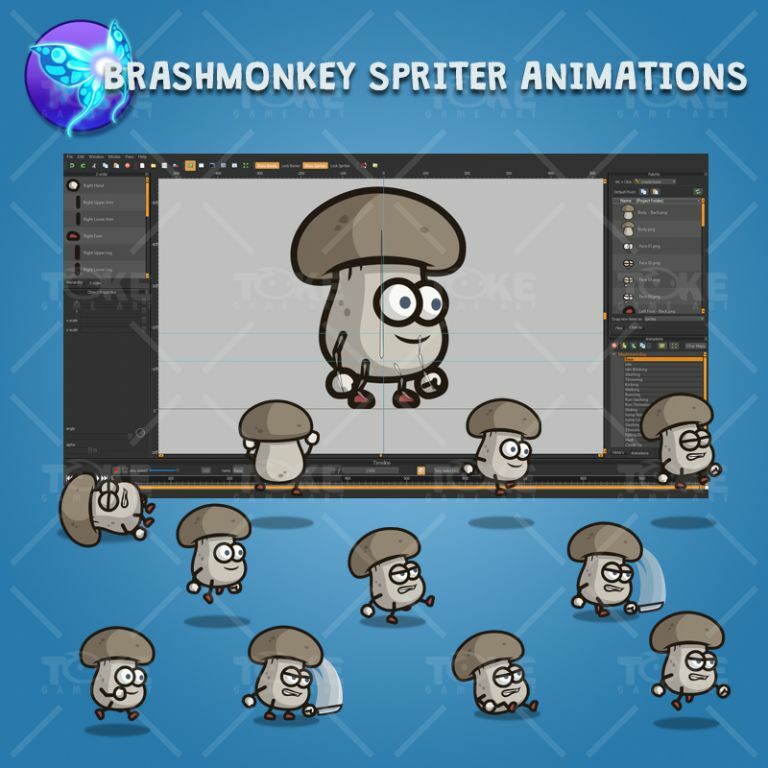 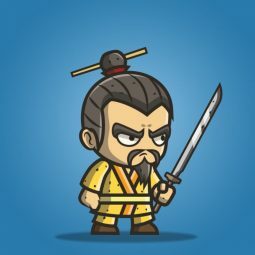 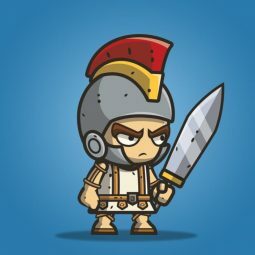 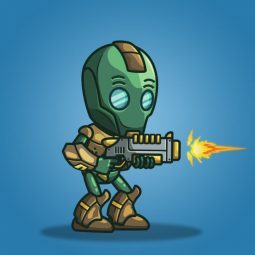 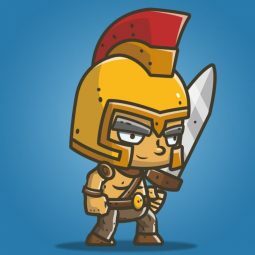 Mushroom guy is a set of 2D mushroom character sprite for games. A cute of vegetable character animation that will perfect for your 2D side scrolling adventure kids games. 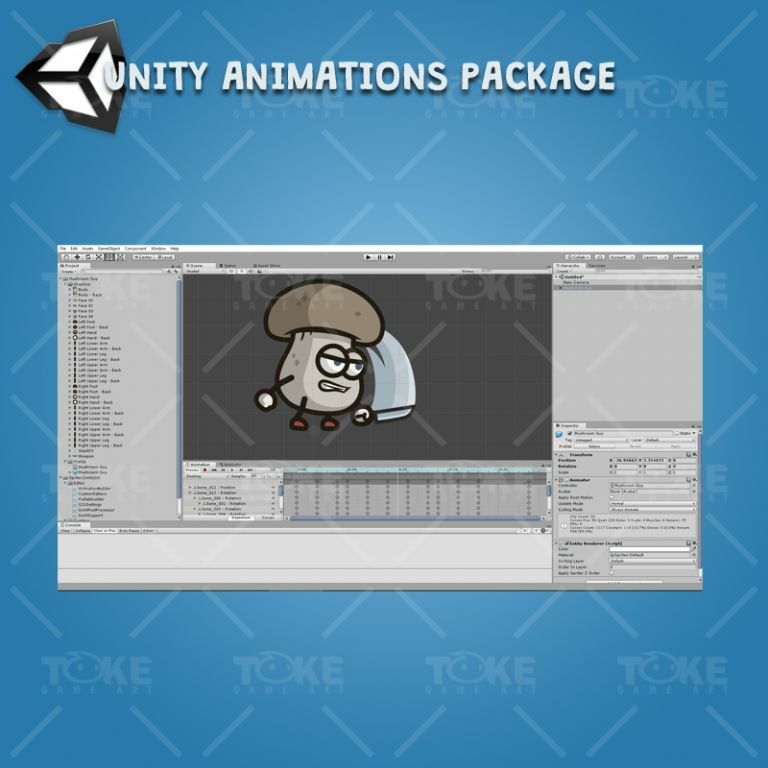 You can also add your own animation to the character for making such video for kids purpose. 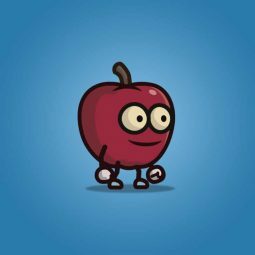 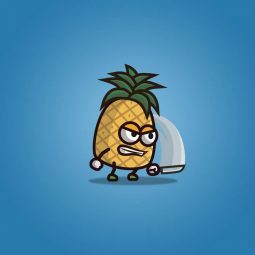 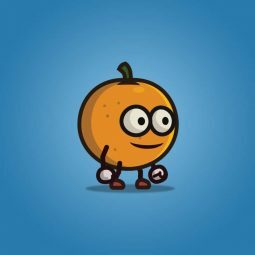 A cute fruit character for kids!